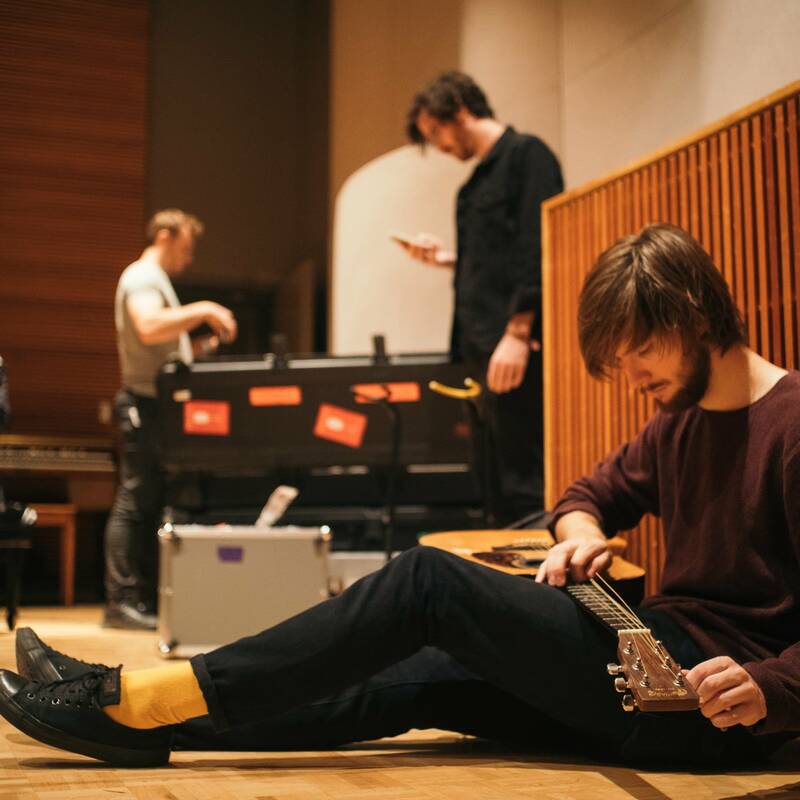 After making a huge splash on Spotify, Los Angeles band Mt. Joy seamlessly made the leap from studio band to touring outfit. 'I think we just got really lucky to have a good group of people,' says Mt. Joy co-founder Matt Quinn. Mt. 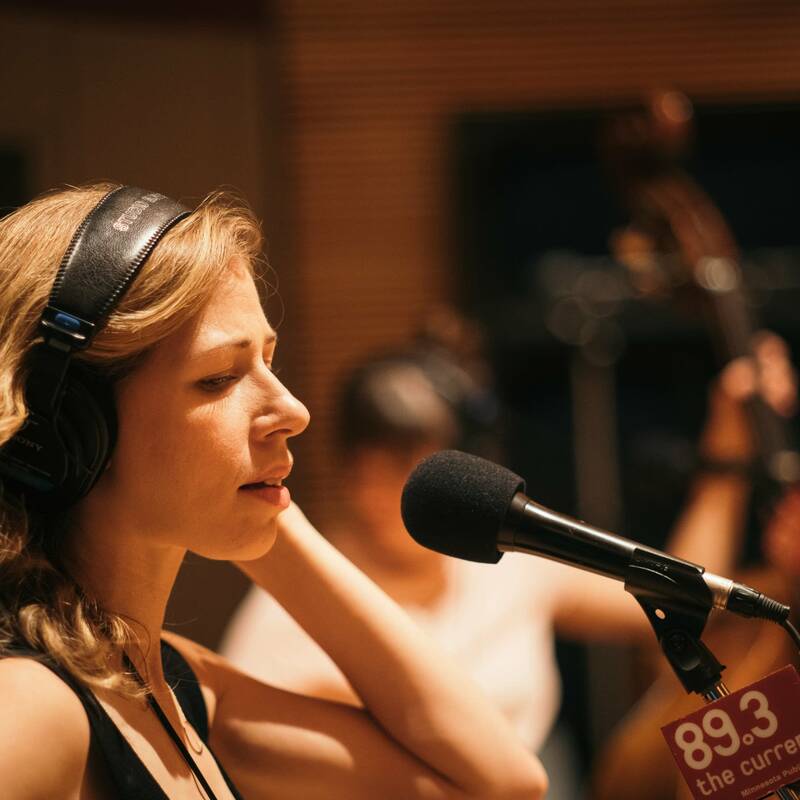 Joy recently visited The Current for a session hosted by Sean McPherson. He grew up in Austin, Minnesota, and he's been back for about seven years. 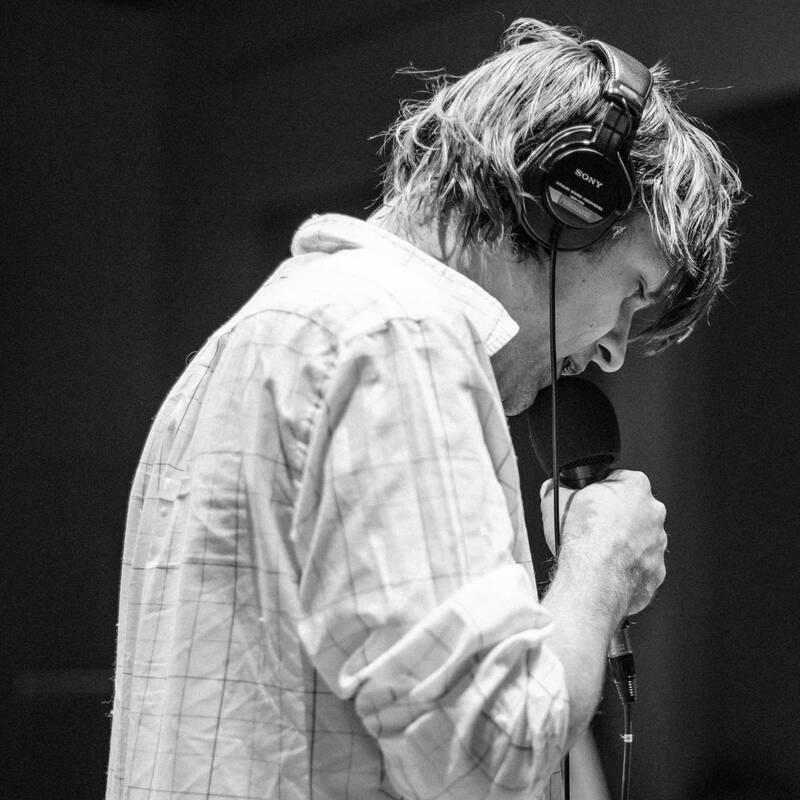 Recently, synthesizer icon John Maus stopped by The Current to perform "Episode," "Touchdown," "Pure Rockets," and "Quantum Leap." 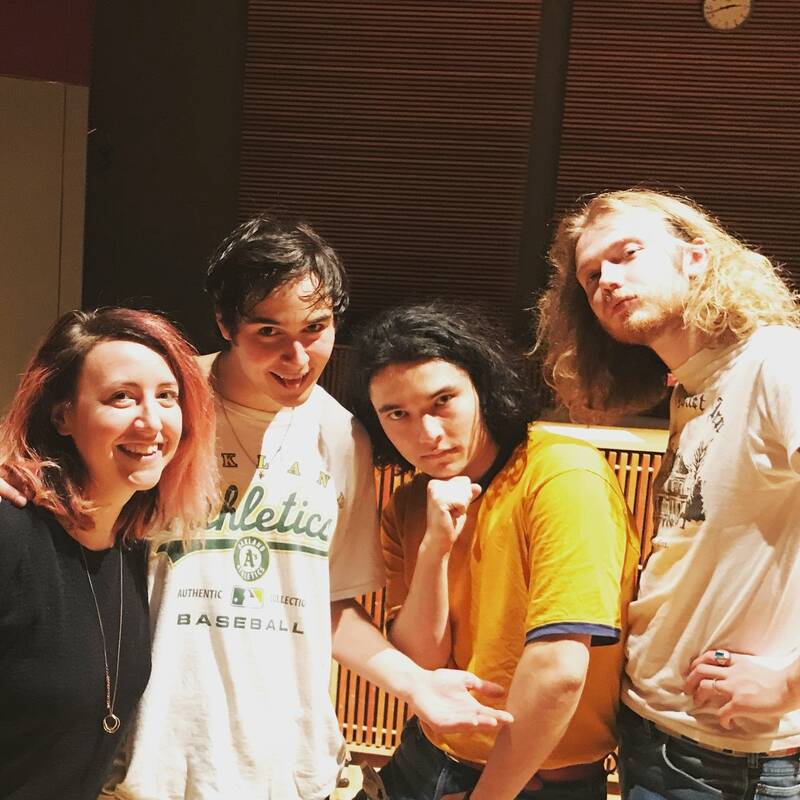 Seattle's Naked Giants are new enough to the music scene, they're still working out their reason for being. Drummer Henry LaVallee distills it to one accessible idea: "It's all about eliciting emotion," he says. 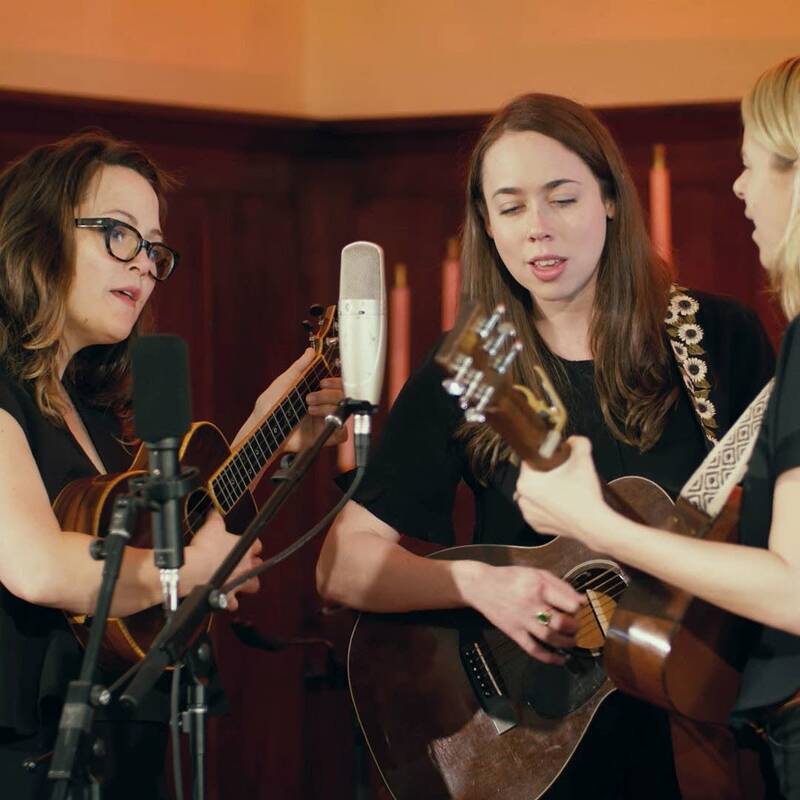 Listen to Naked Giants perform a set of rocking tunes from their debut album 'SLUFF,' in an in-studio session hosted by Jade. 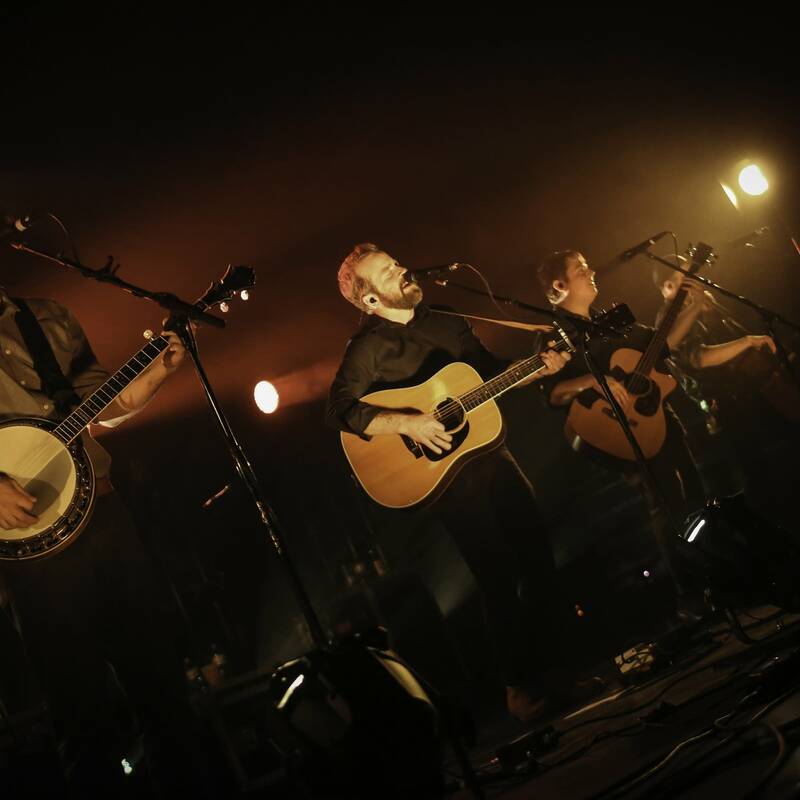 Watch Trampled by Turtles' triumphant return at the Palace Theatre on Saturday, May 5, 2018. 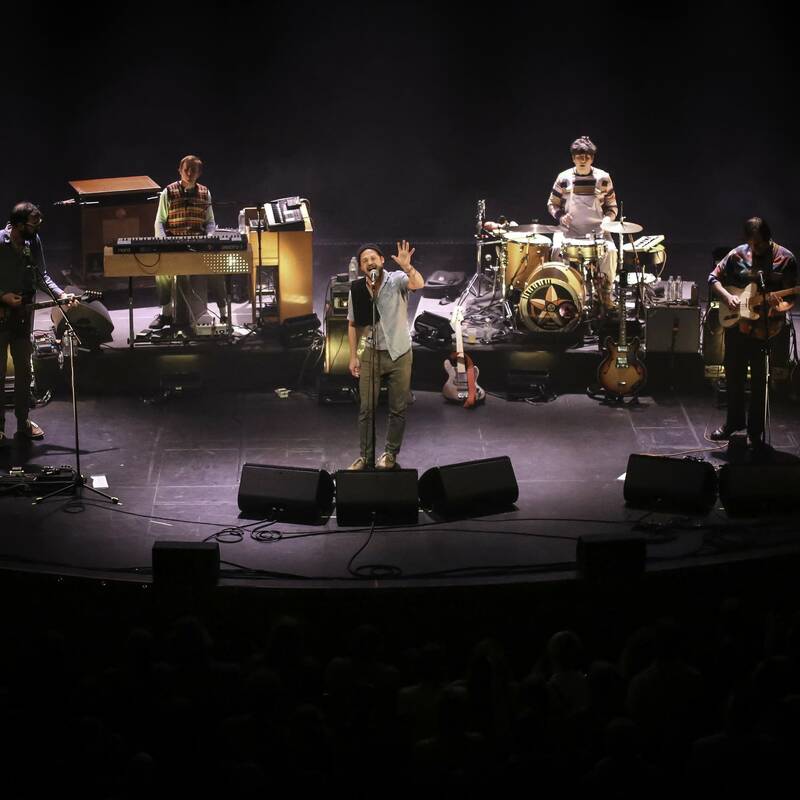 Over the past 17 years, Dr. Dog have been a fan's dream band. 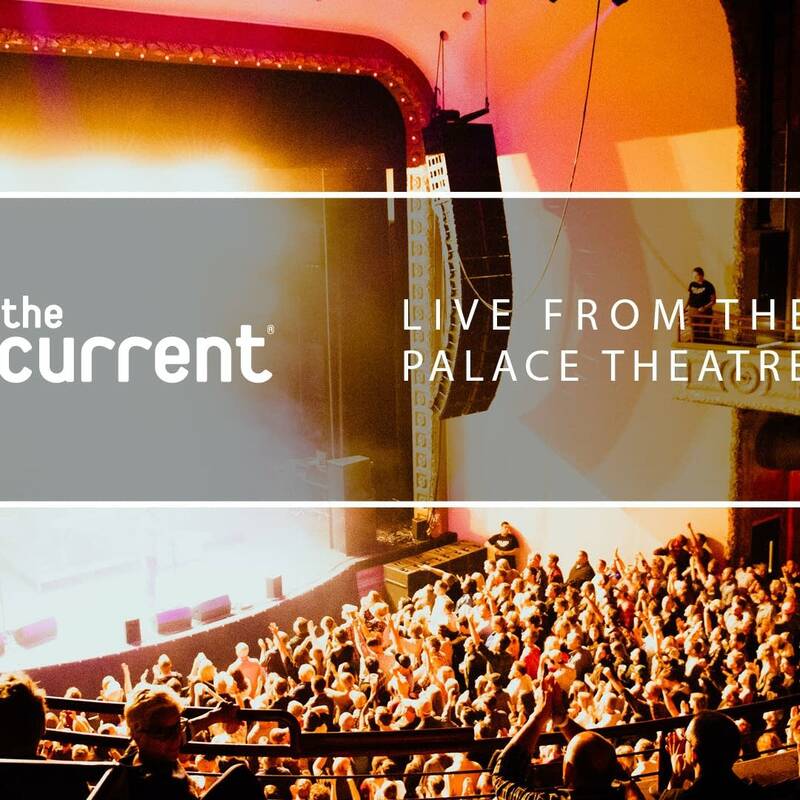 Watch them bring their latest album, 'Critical Equation' to life on the stage at the Palace Theatre. When Lord Huron stopped at The Current, their latest album, 'Vide Noir', was but three days old. 'For once we timed it right where the record came out when we started touring,' laughs Lord Huron frontman Ben Schneider. 'It feels good, it feels like the stars are aligned.' 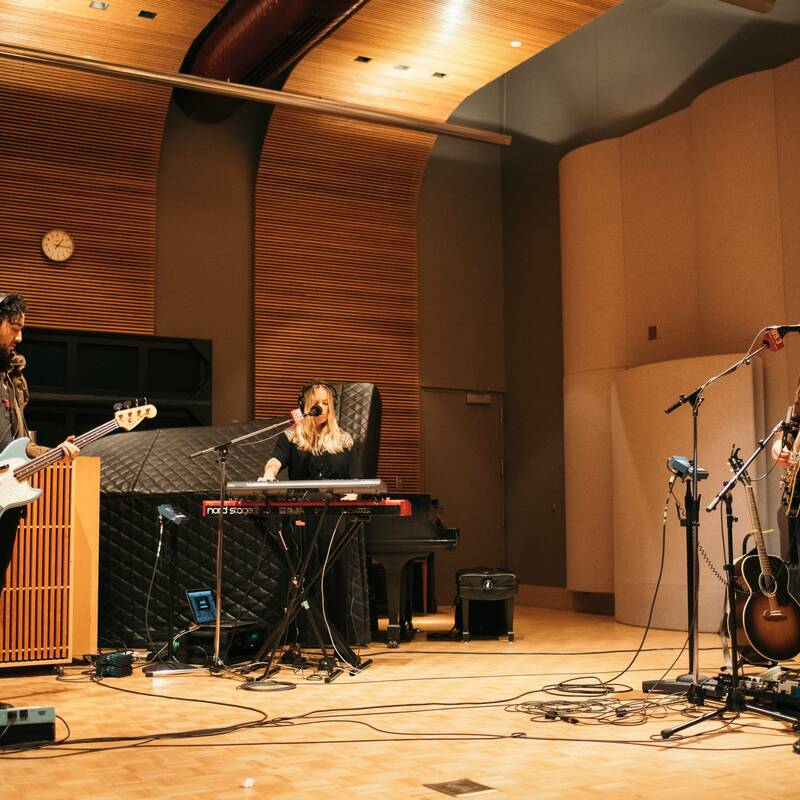 Listen to Lord Huron's in-studio session, hosted by Sean McPherson. May 4, 5 and 6, we'll bring you three terrific concerts -- The Decemberists, Trampled by Turtles, and Dr. Dog -- directly to your eyes and ears. No travel necessary. It's easy to think Houston-based trio Khruangbin might be from Thailand. 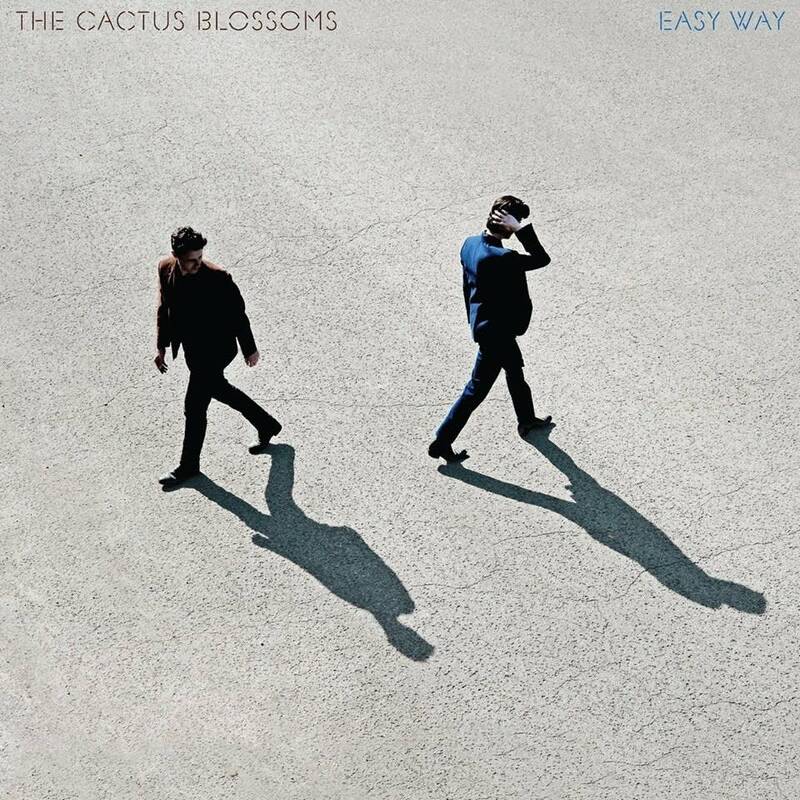 'The first album was inspired by Thai music and our band name is Thai,' says bassist Laura Lee, 'but we pull from music from all over the world.' 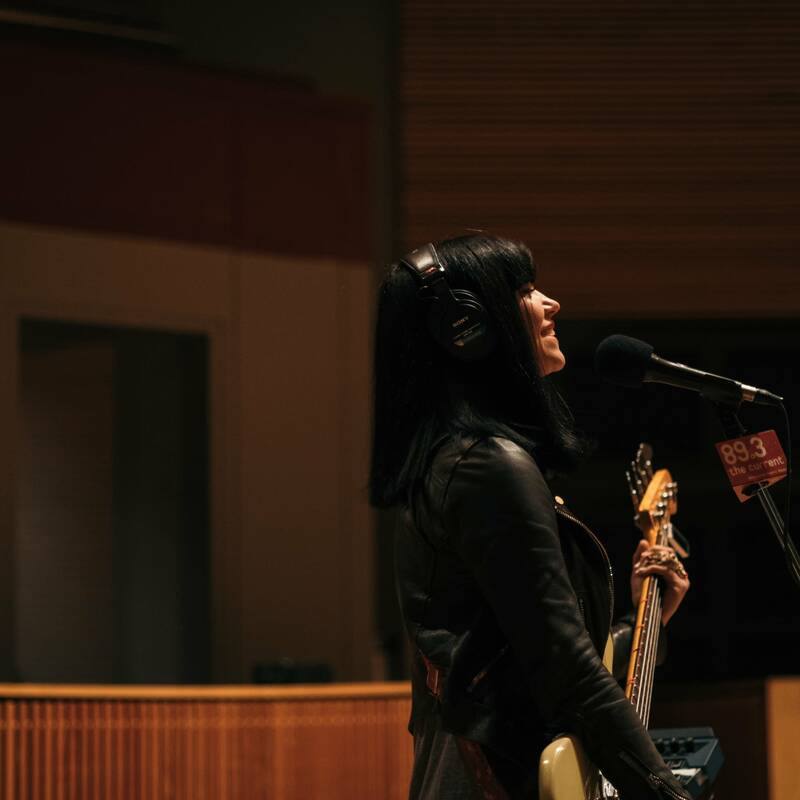 In town for a show at the Turf Club in St. Paul, Khruangbin stopped at The Current for a session hosted by David Safar.